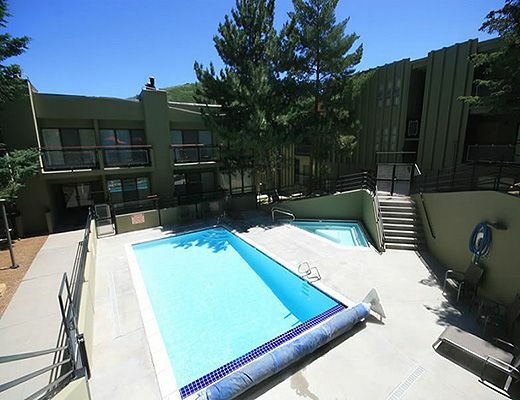 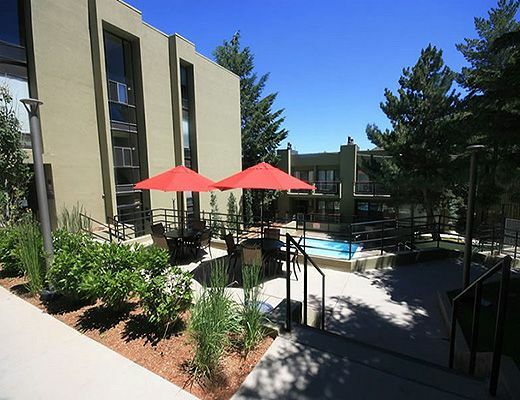 This hotel room is conveniently located on Empire Avenue just 2 blocks from Park City Mountain. 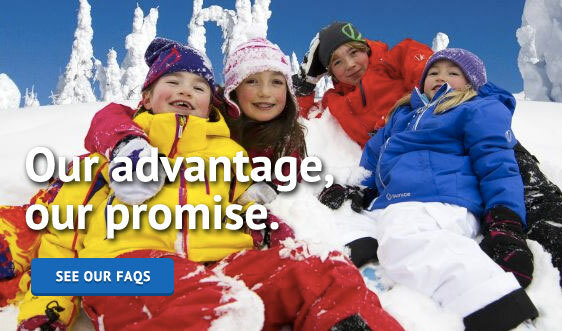 Hop on the free city-wide shuttle for a short ride to the base area or to Deer Valley Resort, Canyons Village, historic Main Street and other popular activity centers. 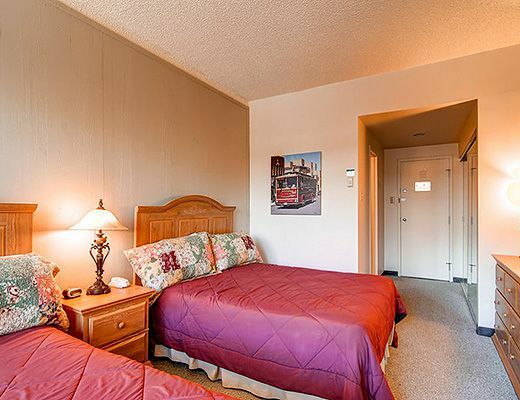 Two queen beds and a full bath, with cable TV/DVD. 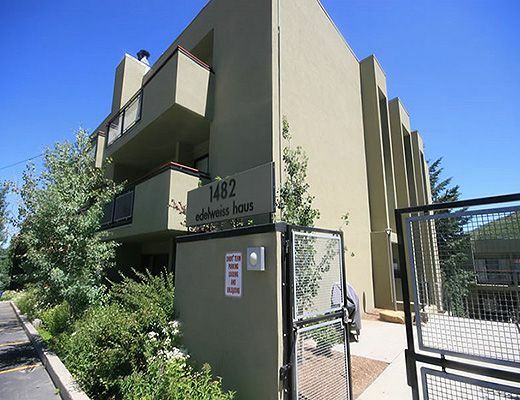 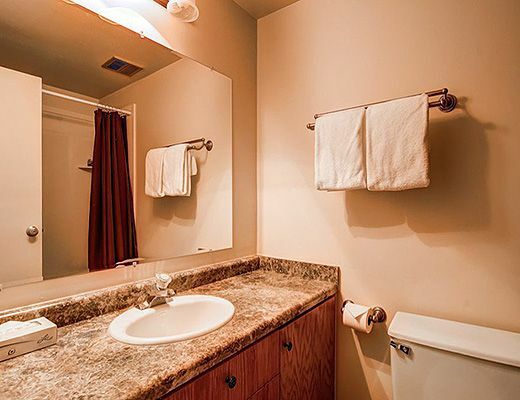 The Edelweiss complex has an outdoor heated pool and hot tub that is open during summer/winter seasons, private men's and women's saunas, underground parking, a common area laundry and free wi-fi. 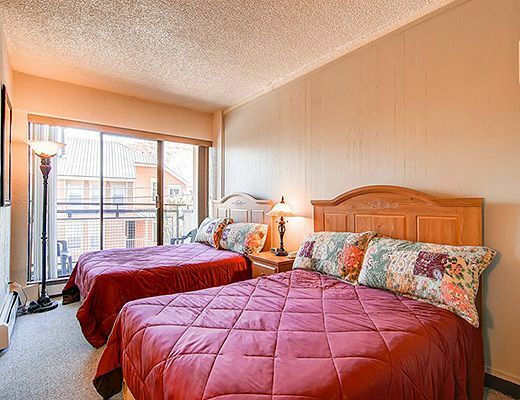 A meeting room is available for reunions and small group events.